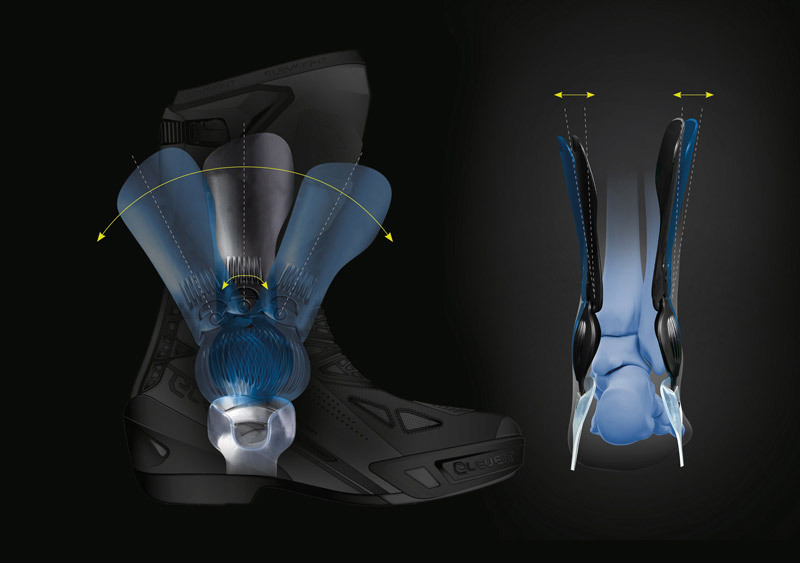 Eleveit developed IPT, a new ankle protection system dedicated to racing models that offers an excellent balance between flexibility and protection. While not hampering the normal movements of the joint, it limits ankle movement at certain predefined points to prevent twisting beyond its natural limits. The IPT has a polyurethane structure with two flexure points and programmed restraint points. The excursion of the restraint points is preset to mechanically control lateral and longitudinal torsion of the ankle within its physical limits, preventing excessive torsion and therefore protecting the joints from possible injuries. The structure is sewn both to the upper and lower part of the upper and connected to the heel to guarantee excellent hold for the leg in the event of a fall. The IPT has an ergonomic form, that is less bulky and gives the freedom of movement needed for riding while guaranteeing maximum protection. 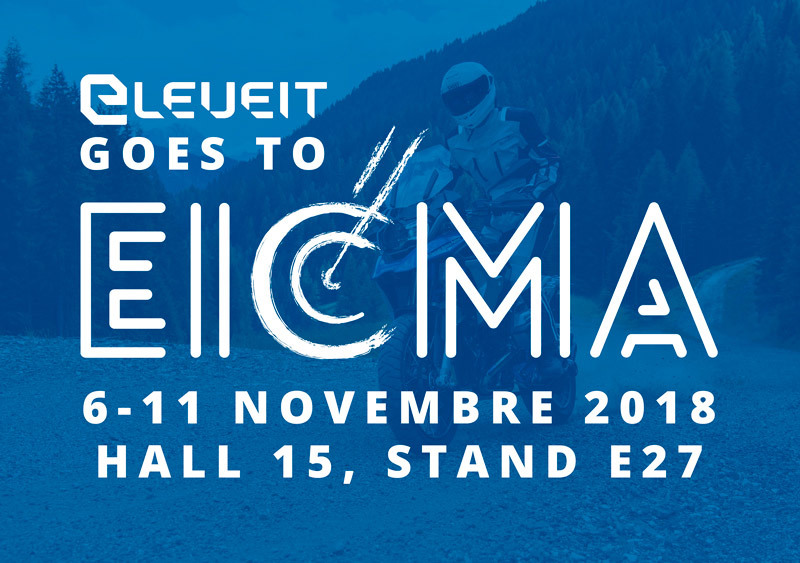 Eleveit will participate in Eicma Milano, from 6 to 11 November, Hall 15 stand E27. Eleveit will partecipate at Eicma Milano, from 6 to 11 november, hall 15 booth E27. 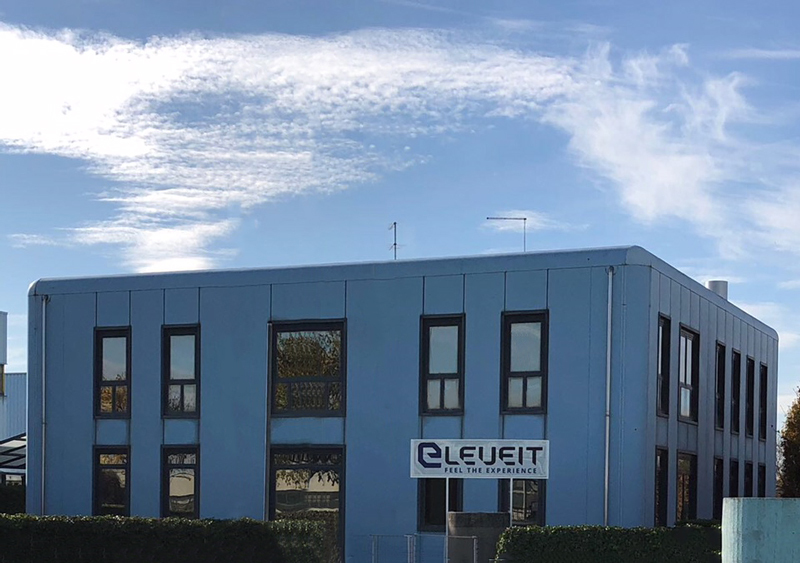 Starting from the month of December 2017 Eleveit will deal with the rooms in the new headquarter G. Ferraris 30 St. Montebelluna (TV). We will continue on the previous way!